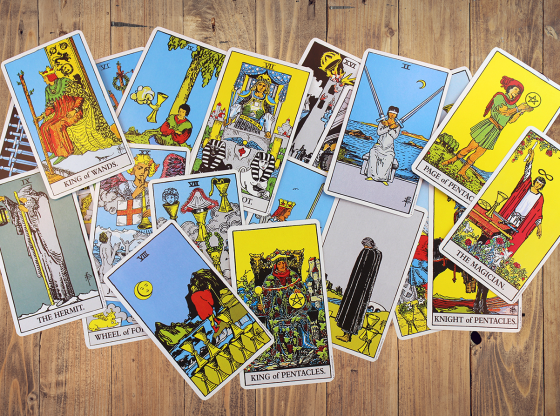 Many customers have asked me how they can read tarot cards themselves. So, I’ve decided to share my methods in reading and pulling cards. 1. Create a clean space. Use a surface (like a table or desk) that is clean and dry. Make sure it is the only thing on the surface, so no other items can interfere with your deck. 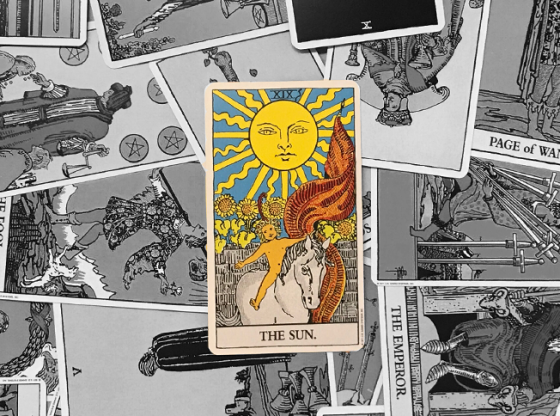 This is very important because Tarot decks are sensitive, and at times, can pick up vibrations from things around them. Again, make sure your space is clean and prepared. You can put a cloth over it if you like. 2. Decide what spread you are going to use. This can be as simple as a 3-card spread, or something more complicated, like a 21-card spread. This will depend on how deeply you want to get into the question and answer. 3. Decide what question you are going to ask. This goes with Step 2: For a simple yes or no question, you might decide to go with a three-card spread. For a more complicated question, you may need a larger spread. 4. 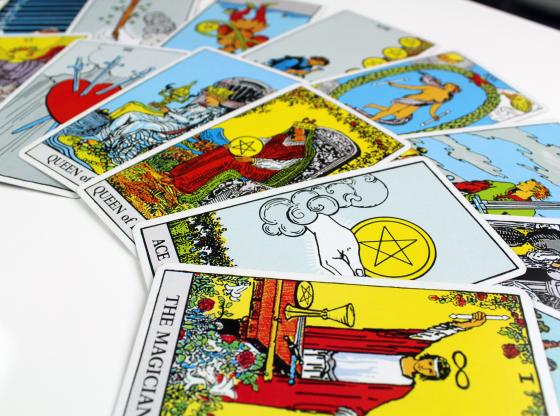 Clarify what you want the cards to answer. For example, asking, “Am I going to get married?” is too general. I advise you to be as specific as possible and to set a time frame. The Universe has a sense of humor, and if you ask the above question with no time frame, you may get a yes, but it could happen 20 years from now. A better question would be, “Am I going to get married to X in the next year?” You will get a better response. 5. You are now ready to shuffle! Shuffle the cards while you think seriously about the question you are asking. Think ONLY of the question. Do NOT let yourself get distracted, because that can change the reading. 6. 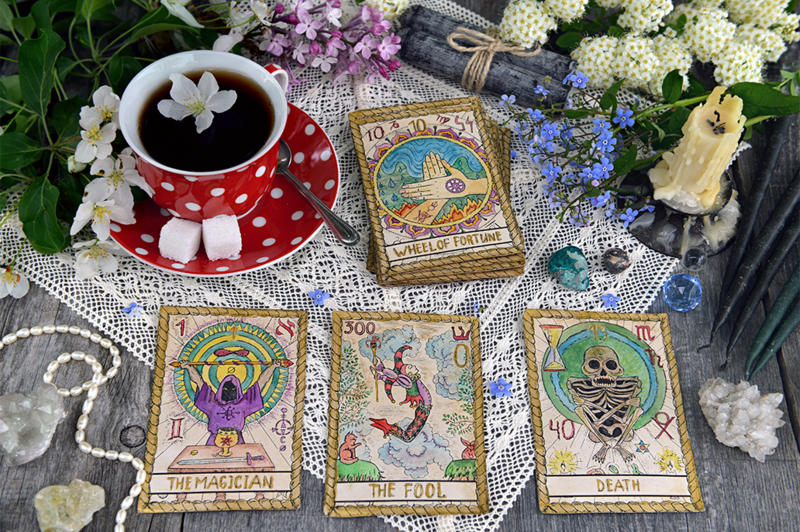 Picking from the top of the deck, lay out the cards in your chosen spread. 7. 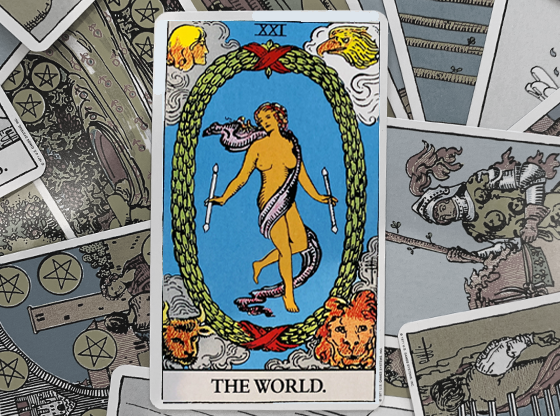 Starting with the first card, read from left to right. Each card interacts with the card before it. Question: Will I marry Will before the end of 2019? First Card: Three of Swords, reversed. 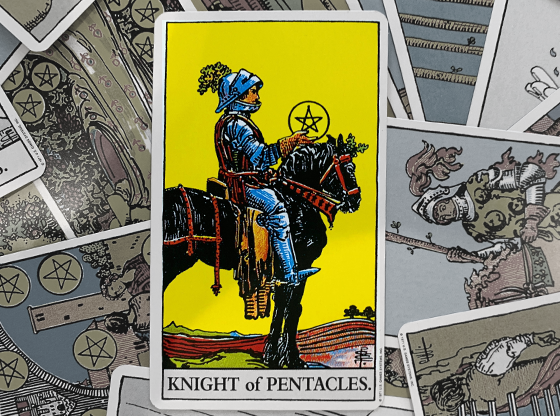 Meaning: The Three of Swords is a card with a Heart pierced by Three Swords. The Heart is emotion, love, and beauty. The Swords piercing it are the ability of logic and power that harm the emotions and sometimes the physical body. 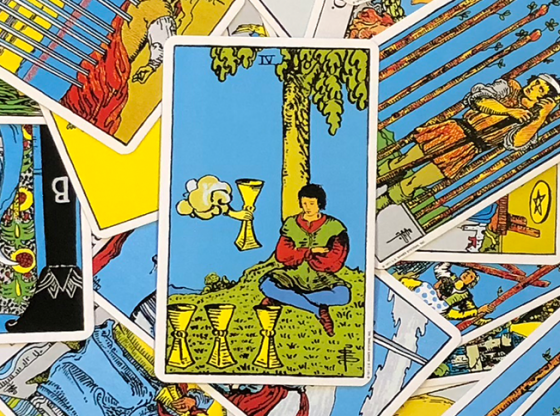 While upright, this card means a hard “NO.” But when it is reversed, as it is in this reading, it is representative of hope, love, and looking toward the future. Meaning: The Ace of Cups (any Ace in the deck) is an emblem of a beginning. Cups are all about romance, love, and family. 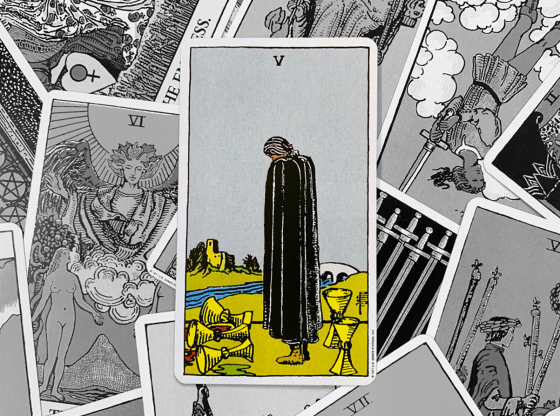 The Ace of Cups means the beginning of a romance, true love, etc. This Cup is being offered to you and it is filled with overwhelming love and trust, happiness and joy. Meaning: Remember, Cups are symbolic of romance, love, and emotion. This card shows a couple with cups meeting in a toast; this is indicative of a marriage or emotional commitment. If I were doing this reading, I would immediately say the answer is not only “YES,” but an unqualified “YES!” You will be married to Will before the end of 2019! 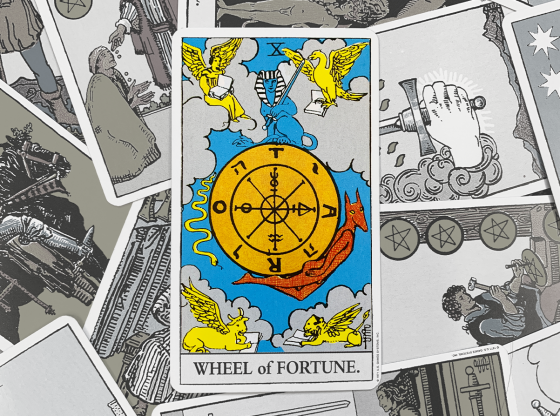 This is a simple reading, but remember, your reading can be as many cards as you wish. While a simple reading is good for yes/no questions, a longer reading can be better for more complicated questions. Remember, all of the cards interact, so you can’t just read one card by itself; you must look at all of the cards in the spread. 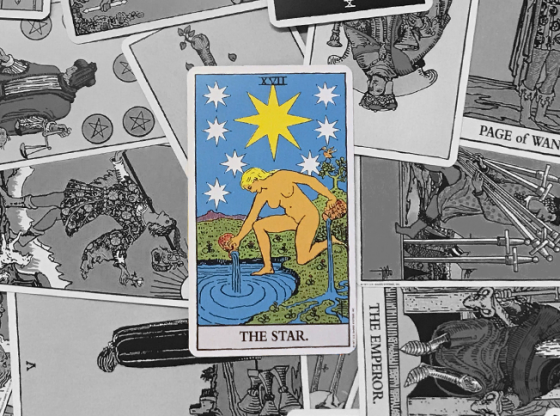 This is how I do a Tarot reading, but other readers will do things their own way. Choose your own path to reading. Learn and enjoy! 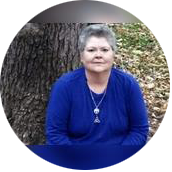 PsychicPat is an Empath, Tarot Reader, Psychic and Medium and has been using these talents for over 40 years. 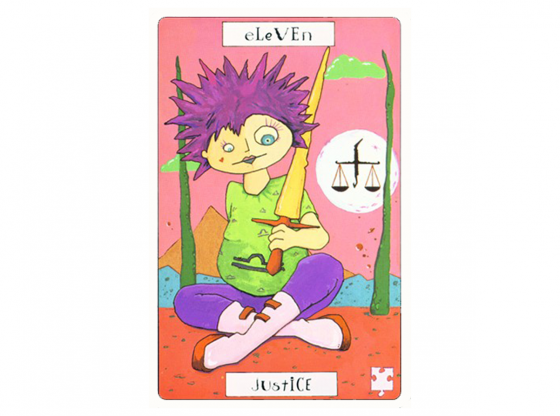 She is a member of the American Tarot Association and loves to help others with her abilities. When not working, she hangs with her husband, family and three dogs. FIRST 3 MINUTES FREE! Get a reading from PsychicPat today!